The notion of dynamical systems grew out of the theory of differential equations. It was realized by Henri Poincaré that equations like the one of the celestial three body problem could not be solved analytically. 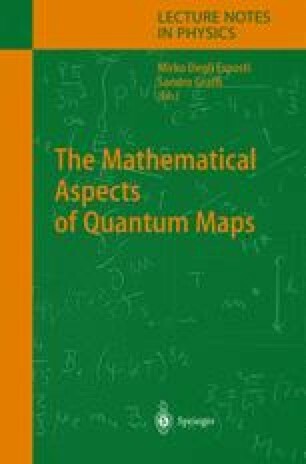 Thus it was necessary to supplement the quantitative approximate solutions by qualitative methods in order to understand the long time behaviour of the solutions of differential equations.